New Delhi: Adaequare Info Private Limited, a data and product engineering company with specialization in finance and tax transformation, compliance management and e-commerce solutions has been selected as a Goods and Services Tax (GST) Suvidha Provider (GSP) by the GST Network (GSTN). The company can now have seamless GST integration to facilitate innovative end-to-end-taxand retail solutions for large corporates, mid-range and SMEs, tax practitioners and micro businesses. It is geared to handle more than 100 million invoices per hour, through elastic scaling platform to meet peak demands during last few days of filing on monthly basis. Udyog Software’s parent company, Adaequare successfully qualified itself on the basis of its financial eligibility among the 69 companies that presented their solutions to the GSTN, the nodal agency in charge of the technological infrastructure for the new tax regime in India. “We are keen to deliver our services as a GSP at the earliest, in addition to providing GST taxtechnology solutions through Udyog Software (India) Limited to many enterprises including MNC Banks, Logistics and Cargo companies, International and national tax firms, Insurance companies, FMCG and distribution companies. Besides these services, we have already created a benchmark in the industry with an integrated order management, billing and POS solution, which will manage multiple aspects of retail across E-commerce and physical stores,” said Pavan Peechara, President of the board and CEO of Adaequare and Director – Udyog Software (India) Limited. 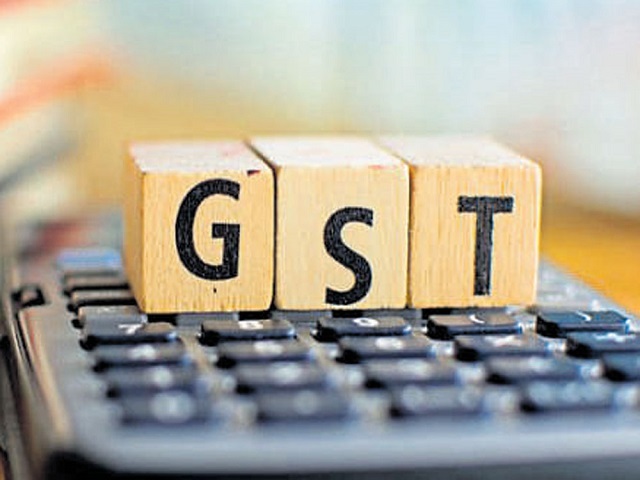 A GSP has to develop technology solution for taxpayers and other stakeholders to help connect to the GST systems for compliance, starting from registration of the entity to uploading of invoice details and filing returns. With Udyog Software’s strategic acquisition, Adaequare is a leading application service provider (ASP) and also partners with multiple GSPs to provide cloud-based, GST compliance solutions tobusiness corporations, SMEs and accounting firms. The company’s offerings include enComply, uGST Billing, vuGST, Taxilla, AddTax, Transactor and B2B applications to address various requirements of businesses of different size and nature in India towards GST compliance and migration.